There are certain things that go on in your house that might become somewhat of a mystery. 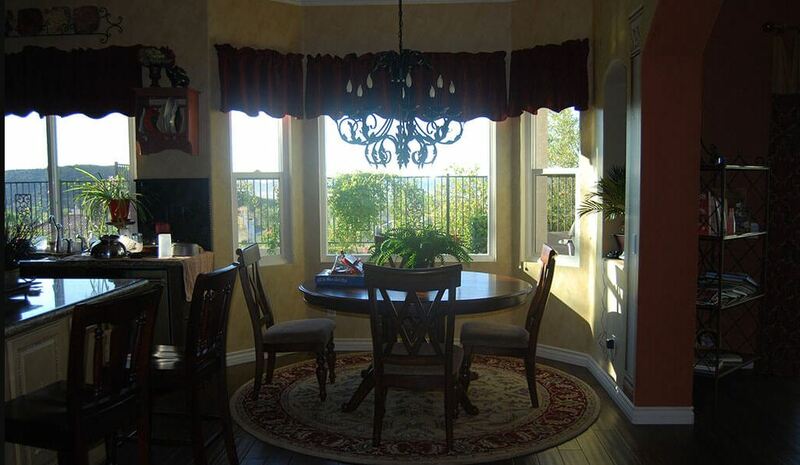 Instead of digging deep into the issue and searching everywhere and anywhere to solve it, you might want to look into San Marcos, CA window replacement. This option could solve your problem and it may be just the answer you are looking for. 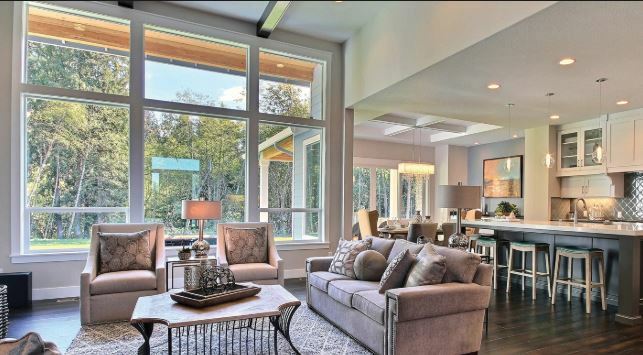 Here are a few home problems that window replacement answer. If your home feels cold all the time, you might go to the thermostat to bump up the heat. It could be a faulty thermostat or even a failing HVAC system, but if you have maintained that system well, you know what it probably is? Your old windows. 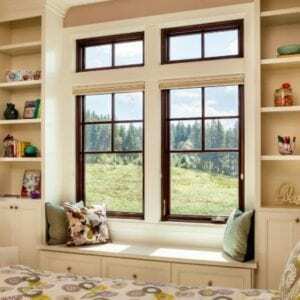 Old windows will keep the chilly winter air out and allow you to keep the heat in. That’s probably the real answer to your issues. Sure, you might not be able to get your kids to unplug their chargers when they aren’t using them or turn off the lights when they leave a room. Those little things can certainly add up, but they won’t make nearly as big of a difference as window replacement. If you are leaking air out your windows when they are closed, that’s really what’s sucking energy and placing extra zeros on your energy bill. Window replacement can drive the bills back down where you want them to be. Then you can work on having the kids unplug and turn off. There are lots of things you have to give time to on a home. If you can’t find time to maintain old wood windows, that’s not good. The windows will chip and peel and they’ll lose efficiency as well. They might start to warp or rot and there are plenty of other things that can go wrong with them. 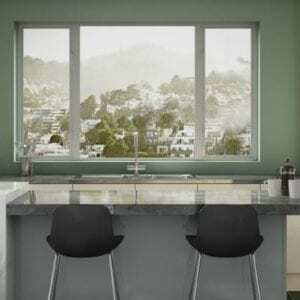 If you don’t have time, get window replacement and choose a material that doesn’t need maintenance. You can add time back into your schedule and enjoy further energy efficiency and other benefits at the same time. When you’re ready to look into the window replacement San Marcos, CA has to offer, contact Andy’s Glass & Window Company at (951) 677-7421. We can give you a free consultation or answer your initial questions over the phone. You’re also welcome to stop by our showroom to see various windows in person. We’re located at 25751 Jefferson Ave Murrieta, CA 92562. We enjoy talking with our customers to see what they need for their home. 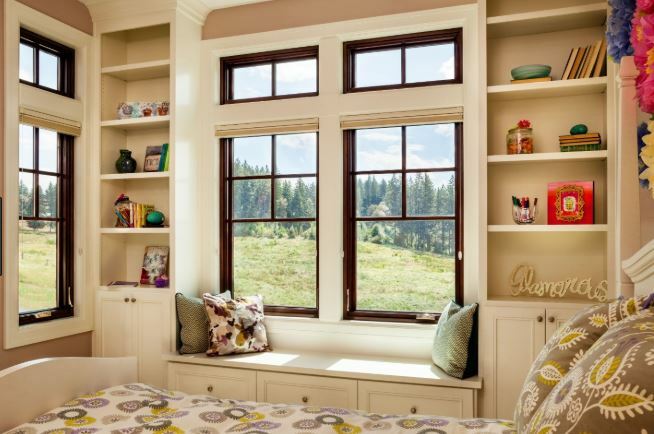 We want to hear about your goals for new windows, so we can set you up with just the right set for your house. 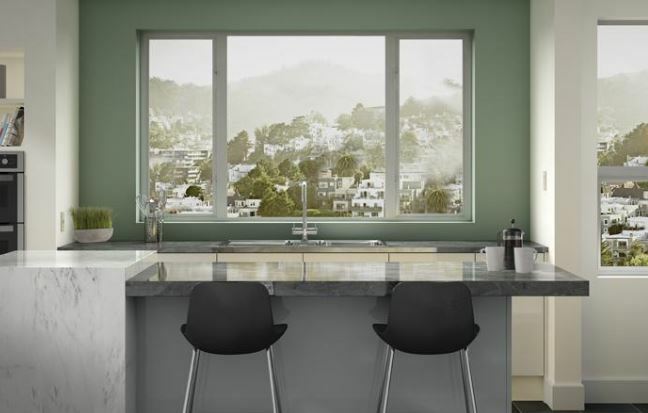 Your new windows, once installed, should be just what you want in every way: looks, style, energy efficiency and more. Let’s look through the options and figure out what’s best together.